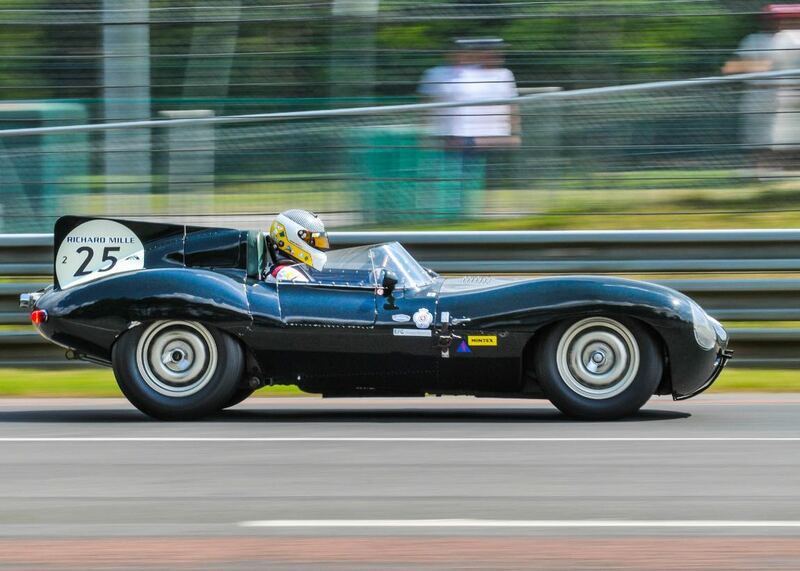 The Le Mans Classic 2018 was staged 6-8 July at the famed 38-turn, 8.469-mile Circuit de la Sarthe in Le Mans, France. 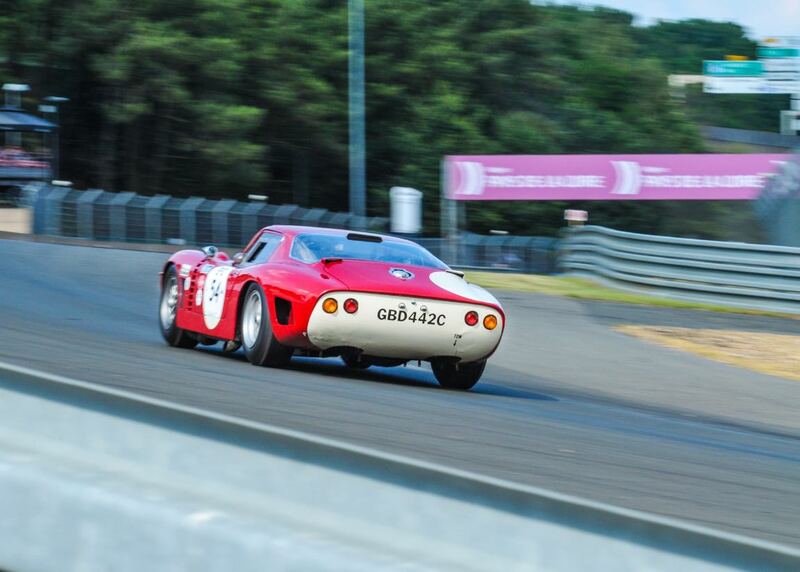 The ninth edition of this biennial event took place in front of more than 135,000 faithful enthusiasts that came to admire the cars that have written the history of the Le Mans 24 Hours of Le Mans. 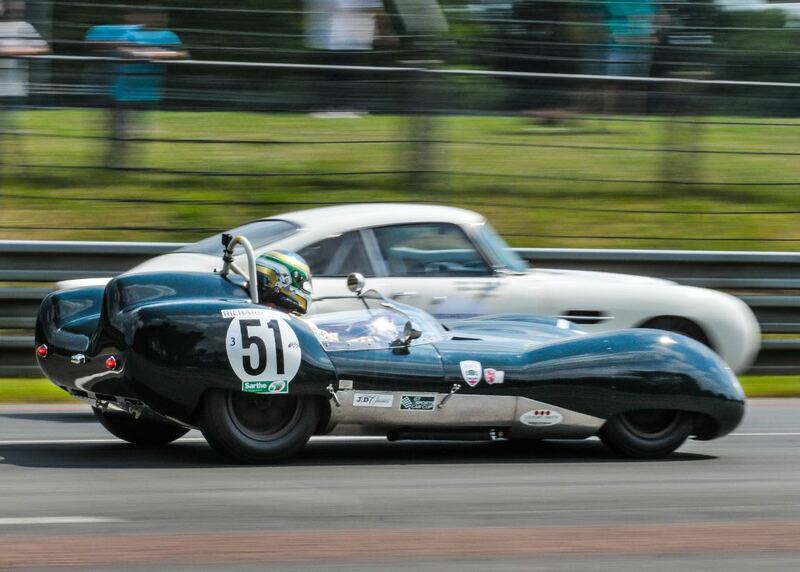 The incredibly rich heritage of the Circuit de la Sarthe was on display, which saw 700 racing cars return to the famous French track to run in anger once again. 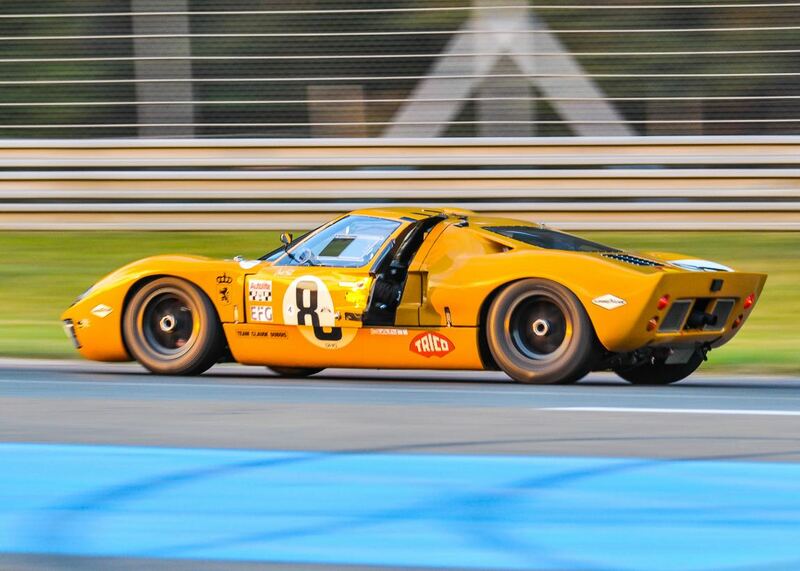 Le Mans Classic was created in 2002 by Peter Auto and the Automobile Club de l’Ouest to provide a retrospective for lovers of exceptional motor cars that raced in the legendary Le Mans 24 Hours. The first meeting was a big success and since then its renown has grown in leaps and bounds over the events held so far — it has become a must-attend for spectators and participants every two years. All the ingredients were assembled for this celebration to continue the success of the previous meetings — glorious weather; 24 hours retracing the history of the greatest endurance race in the world over a period from 1923 to 2014 with more than 700 historic racing cars; over 1,000 drivers from 30 nationalities; ten former winners of the 24 Hours and nine grids for the races as well as parades and demonstrations on the track. 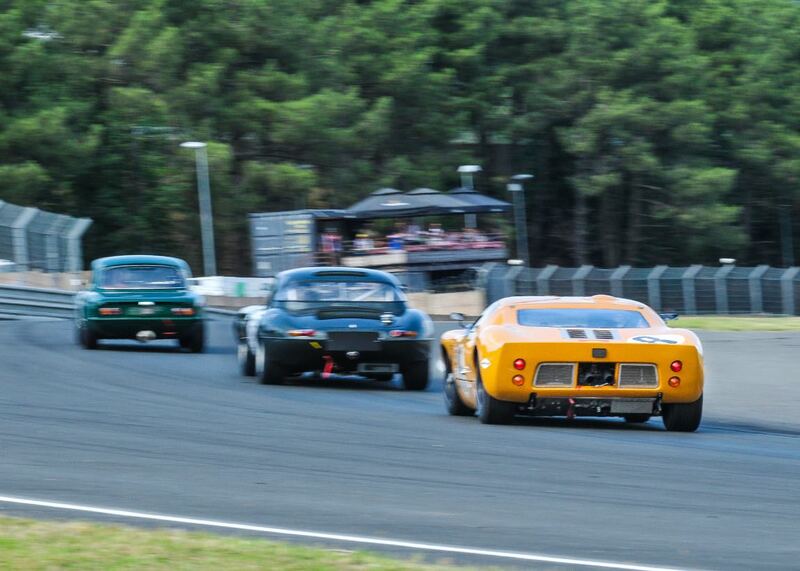 The 2018 Le Mans Classic race weekend kicked off on Friday with day and night-time practice for all the entrants. In the village, the public was invited for the first time to attend a conference to which Pierre Fillon (President of the Automobile Club de l’Ouest), Patrick Peter (founder of Peter Auto) and nine former winners of the Sarthe event: Derek Bell, Jürgen Barth, Romain Dumas, Loïc Duval, Jan Lammers, Gérard Larousse, Klaus Ludwig, Stéphane Ortelli, and Henri Pescarolo were invited: he holds the record for the highest number of outings in the race with 33 crowned with 4 victories. 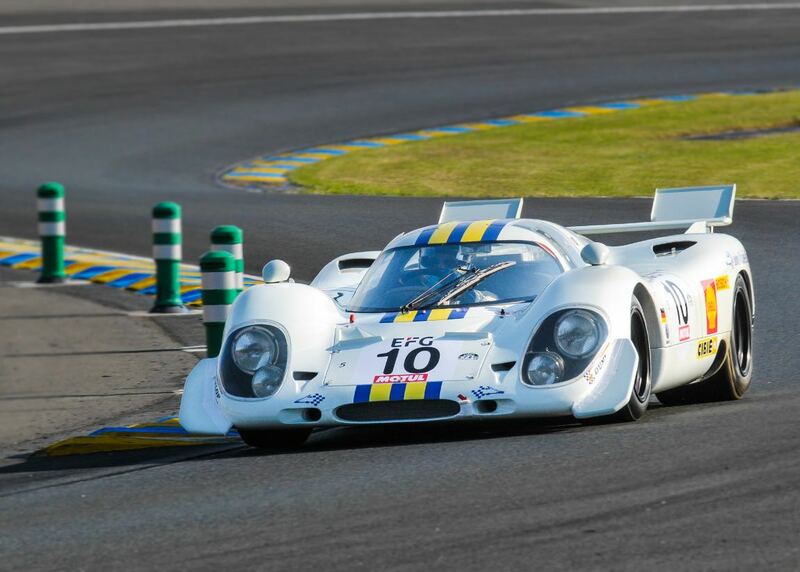 Then it was the turn of the more recent and iconic Group C prototypes, back on their favourite hunting ground for the second time in succession, with a total of 40 cars in this particular category: Porsche 956s and 962s, XJR 8, 9, 11, 12 and 14 Jaguars, Peugeot 905s, Toyota 85Cs, Nissan R90s, Courage C26s, Rondeau M382s as well as entries representing Spice, Tiga, ALD, etc. It gave spectators the opportunity to relive a period that specialists consider as the Golden Age of endurance racing in a 45-minute event won by Briton Michael Lyons in a 1991 Gebhardt C91. 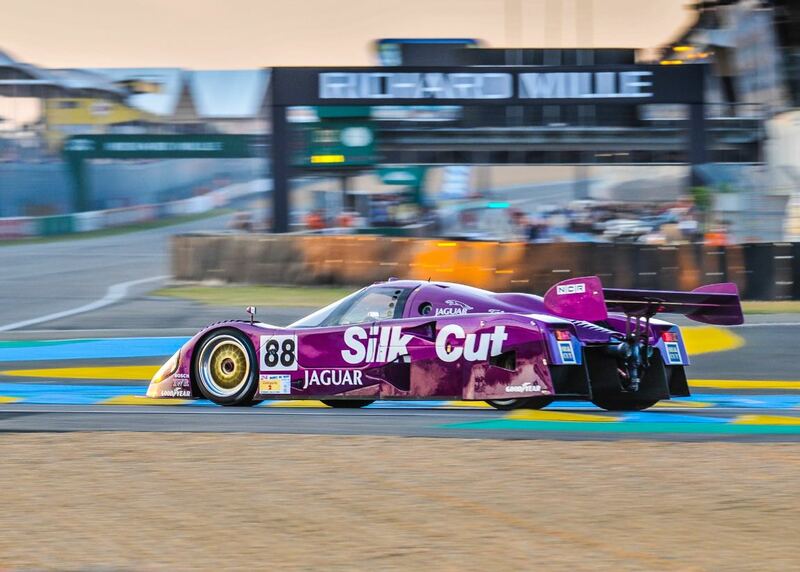 The major newcomer at the 2018 event, the Golden Endurance Legends, then took to the track ushering Le Mans Classic 2018 into another era with the GT1s and LM P1s of the 1990s and 2000s. This demonstration grid helped the event to extend its retrospective of the Le Mans 24 Hours to 2016 with legendary cars like the Audi R8, Bentley Speed 8, Peugeot 908 HDI, Pescarolo 01 (driven by Henri Pescarolo himself), Toyota GT-One (entrusted to Emmanuel Collard, one of the team’s drivers at the time), the Alpine A460, Ferrari 333 SP, McLaren F1 GTR, Maserati MC12, Chrysler Viper GTS-R, Venturi, Saleen S7-R, Panoz Esperante, etc, which all revived recent memories. 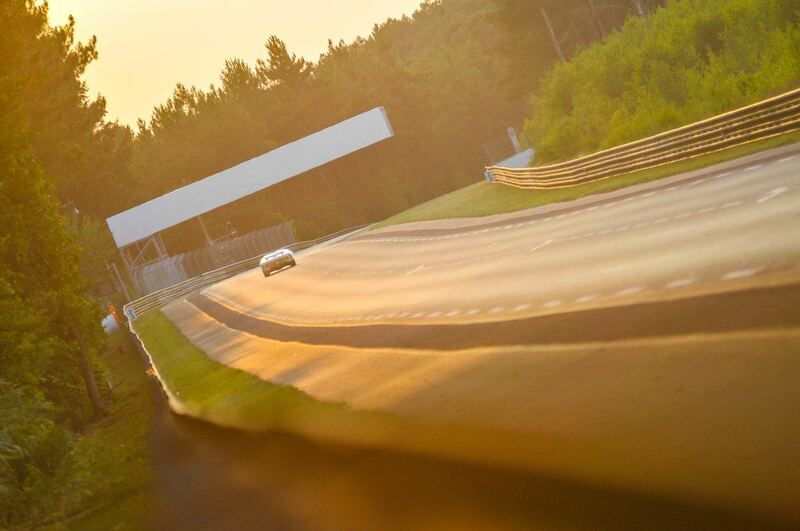 To celebrate Porsche’s 70th anniversary a parade set off for a lap of the circuit. Leading it was the first car built by the German make, the no. 1 365 homologated on 8th June 1948: it was driven by Felix Porsche, grandson of Ferdinand Porsche founder of the make, and Felix Lange, Félix Porsche’s cousin and Ferdinand Piëch’s grandson. The cars that followed it came from the Porsche museum in Stuttgart: a 911 Carrera RSR from 1971 driven by Derek Bell (five-time winner of the Le Mans 24 Hours), a 911 2.5 ST with Marc Meurer (Porsche France General Manager) at the wheel, a 906 Carrera (1966) for Romain Dumas (two-time winner of the race), a 908/3 for Henri Pescarolo (four-time winner), Richard Mille (main partner of Le Mans Classic with EFG) in a 962 and the GT1 victorious in the 1998 race with Stéphane Ortelli (one of the winning trio) in the cockpit. They retraced different decades of Porsche Racing’s competition history. Shortly afterwards came the Porsche Classic Race Le Mans. 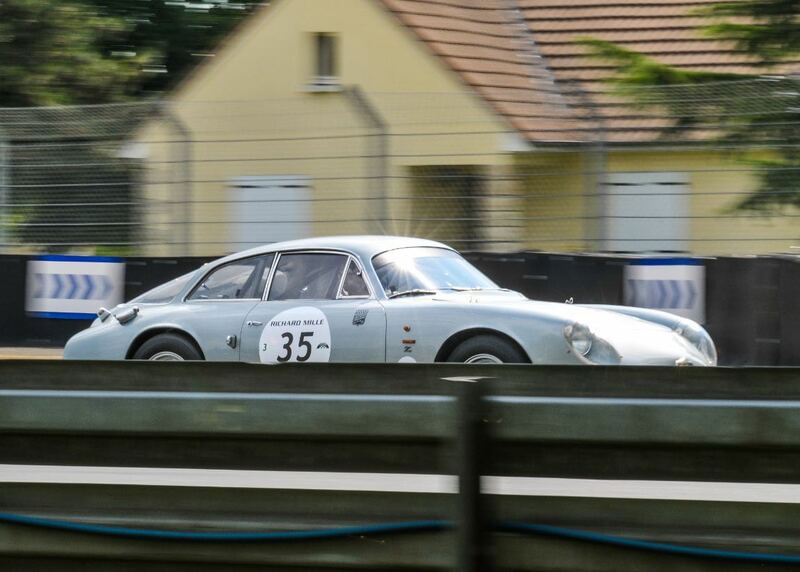 It was organised in collaboration with Porsche France to celebrate this historic anniversary and more than 70 Porsches covering the period 1952 to 1973 ranging from the 365 Pre-A to the 911 RSR 2.8L as well as the 904 Carrera GTS, Carrera 6s and 910s, and 914/6s took part in the one-hour event with the 908 LH driven by Frenchman, Ewens Stievenart, emerging as the winner. After a parade by the budding drivers was over the cars in grid 1 (pre-war – 1923-1939) got ready for the official start of Le Mans Classic 2018. At 16:00 Sébastien Loeb (nine-time world rally champion) and Felipe Massa (269 F1 grands prix and 11 victories) waved the French flag together to release men and machines to tackle the challenge of the 24-Hours circuit. The race for the six grids covering the period from 1923 to 1981 was launched and it would continue until the afternoon of the following day. 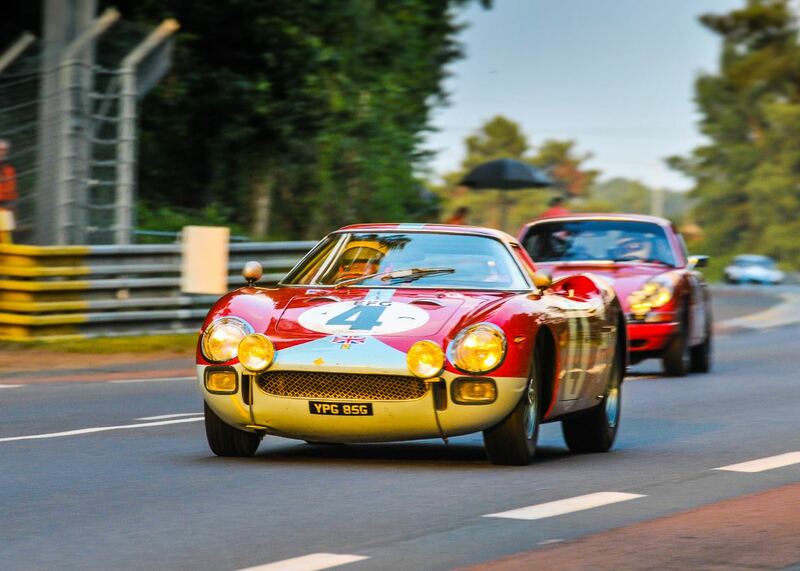 Similar to 2010, 2012, 2014 and 2016, Sports Car Digest also documented Le Mans Classic 2018 with the following images that capture the cars that have written the history of the 24 Hours of Le Mans. You have a Deusche Bonnet listed as a Porcshe 911 in one of the photos. Blue #19. Great job, hope to attend this myself at some point. Wonderful coverage, I hope to be back again soon. I think the whole world knows that Porsche made a 356,not a 365!!!! !